Lennar Homes of the Carolinas built the homes in this spectacular community offering 3-4-5 bedroom homes. 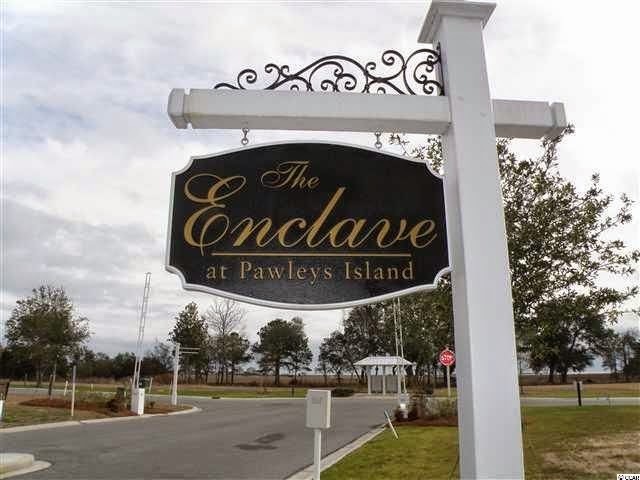 The Enclave homes feature upscale amenities such as spacious master suites and baths, gourmet kitchens with custom cabinetry, screened-in porches and bonus rooms for an extraordinary lifestyle. The one and two storied, 2,146 to 2,797 square foot homes have pastoral lake and golf course vistas and range in price from mid $200K and up. 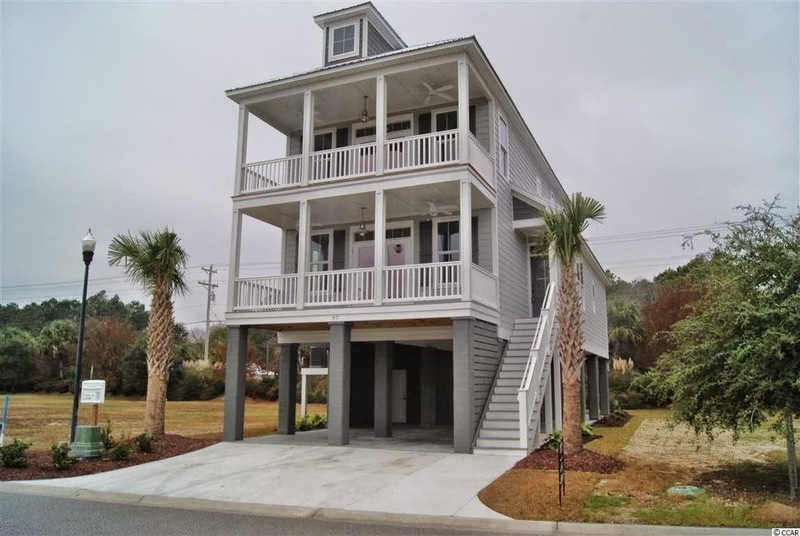 These homes are a short drive from the beach and an ideal community for naturalists, beachcombers and golfers, conveniently close to Huntington Beach and Myrtle Beach state parks. Golfers will love being in close proximity to some of the best golf courses in the country, including International Club goGlf Course, Indigo Creek, Indian Wells, and the Tournament Players Club of Myrtle Beach. You will find traveling to many of the most popular attractions in Myrtle Beach from the Enclave is quick, easy, and stress-free. The best area seafood restaurants, shopping, professional services, and medical facilities are just a short drive away. Let the Century 21 The Harrelson Group Grand Strand specialists show you the beautiful homes of The Enclave. Contact us today!